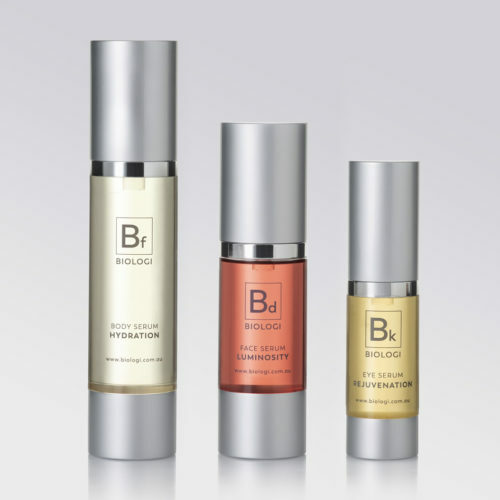 The biologi products are amazing. I have sensitive skin and rosacea. Neither has been a problem since using these serums. The eye serum in particular is great. I use it all over my face and is a great base for makeup (light powder). The serums have also been great for my teenage daughter's acne prone skin. You can see it starting to heal the skin and her outbreaks have reduced significantly. To say we are relieved is an understatement. Can I use the eye serum on my face? 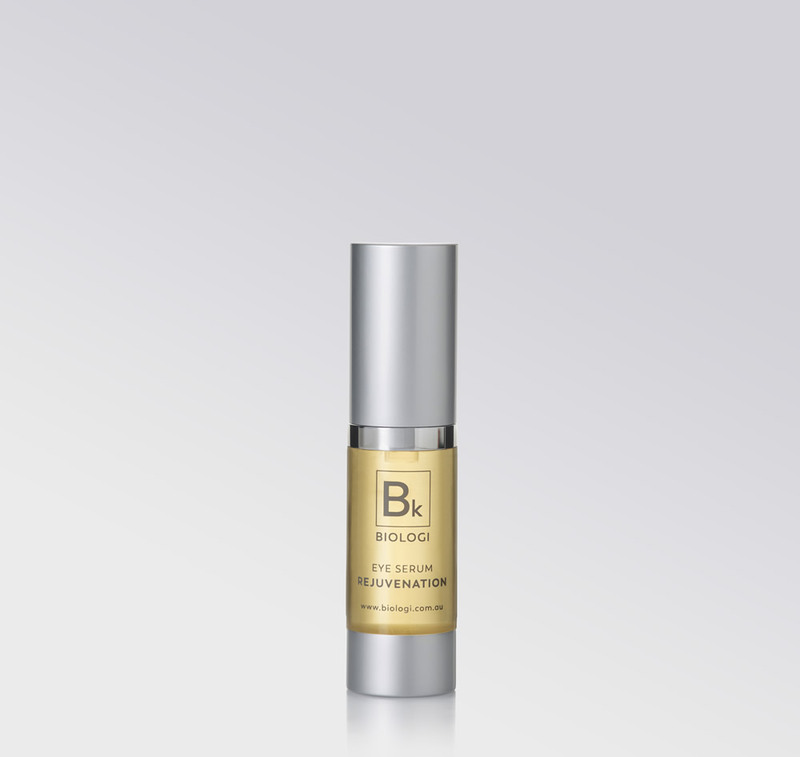 Yes, if anti-ageing and pigmentation is a concern, your whole face will benefit from Bk serum. We recommend using the Bk all over the face a few nights a week for an added vitamin C boost. Can I use Bk on my eyes and another serum on my face? You can use Bk serum to target the delicate eye area and Bd or Bf serum on your face. Be careful not to layer the serums as the actives from each extract work synergistically as they do in the plant so combining the actives could have a negative effect and your serums may not work as well. What’s the difference between vitamin C and ascorbic acid? 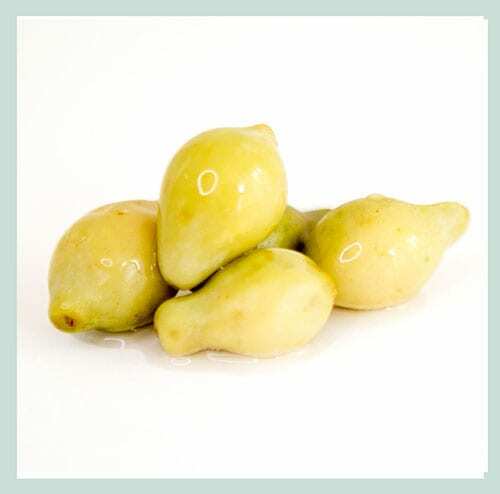 Vitamin C is a natural active found in fruits such as oranges, lemons, finger lime (Bf serum) and Kakadu plum (Bk serum). Ascorbic acid is a synthetic product made by scientists in a lab. Vitamin C is notoriously unstable when exposed to air or water, and ascorbic acid adds synthetic stabilisers to vitamin C extracts, so it can be used in skincare products. 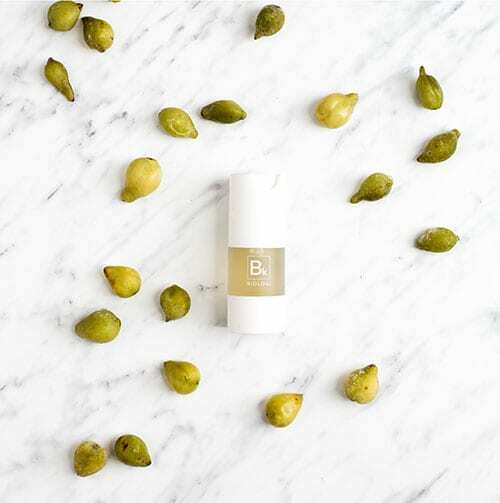 Biologi serums are extracted using a revolutionary extraction method and so far, we are the only skincare company in the world who can provide consumers with plant based, natural, stable vitamin C.
The biologi products are amazing. I have sensitive skin and rosacea. Neither has been a problem since using these serums. The eye serum in particular is great. I use it all over my face and is a great base for makeup (light powder). The serums have also been great for my teenage daughter’s acne prone skin. You can see it starting to heal the skin and her outbreaks have reduced significantly. To say we are relieved is an understatement. I am more than happy actually ecstatic after finding the eye serum. I have Sjögren’s syndrome and my eyes are very sensitive to everything under the sun. I have spend thousands of dollars looking for an eye cream/ serum which won’t irritate my eyes. Finally I found something I can honestly say is the best. I use the eye serum all over my face morning and night. Love how it feels and the glow it gives me. I apply foundation direct over the serum. No moisturiser needed. 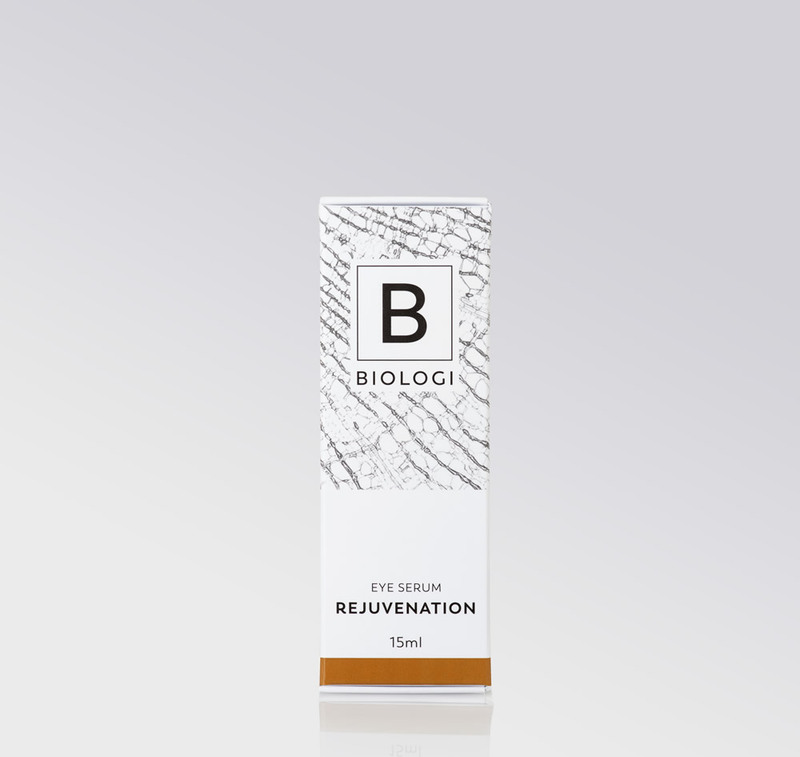 Thank you Biologi for an amazing product. I love Biologi. I have used hundreds of different products over the years to help with acne and this has had the greatest effect. I use this along with the Bd. But i felt that when I started using this one it helped a lot with reducing old spots. Will never use another brand again. It is a bit sticky and it does work slowly and i still do get the occasional breakout but they clear up quicker and my skin is just looking so much healthier. 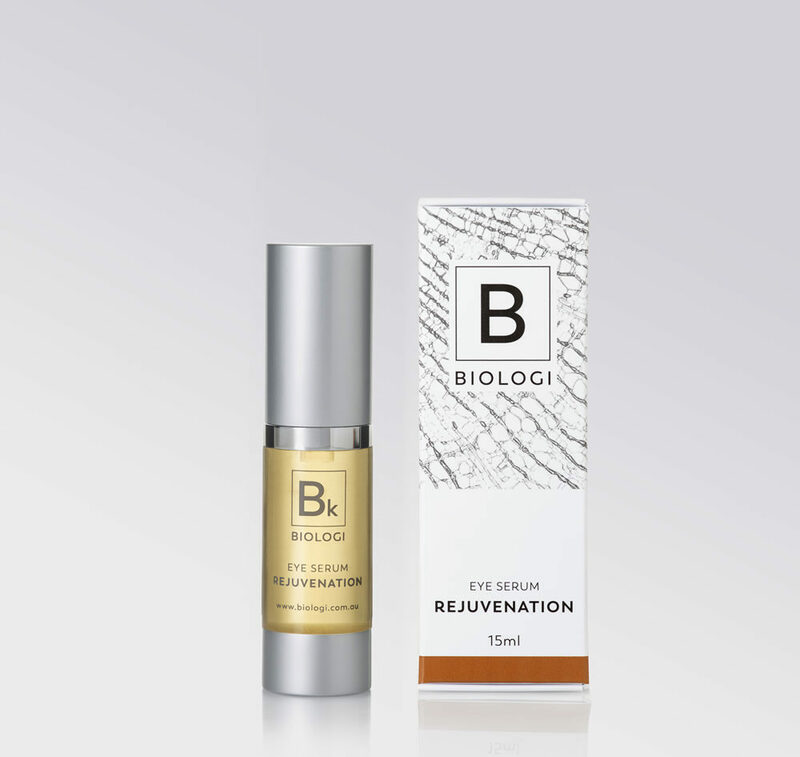 I tried so many hydrating creams and serums in the last 40 years … finally, the Biologi serums found me! In love with this product! I was a travel size as a gift but was skeptical that it will help reduce the acne scar on my face but after reading reviews I decided to give it a try. I have only been using it for a week but I woke up with brighter and plumper skin with just one use. I have been using it for about 10 days now and my scars have visibly reduced. I don’t use foundation any more! Cant wait to buy a whole set now! This product has totally transformed my skin. I no longer have puffy eyes with dark circles. My skin has never been so clear and even toned. And fine lines have all but disappeared. As a mum I am always tired! But i find that other eye serums are oily and run into the eye, creating irritation! 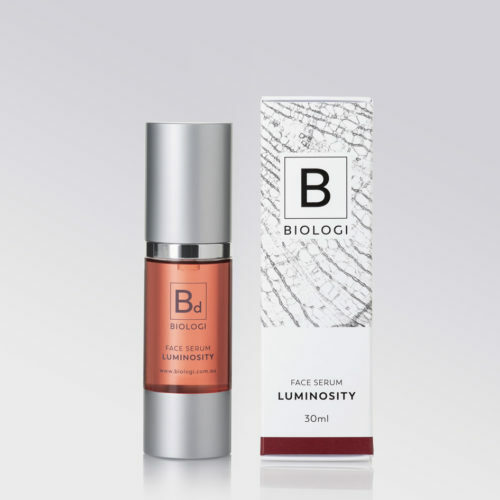 I find Biologi eye serum amazing, removes fine lines without turning my face into a shiny oily mess. With little kids, its vital that i use all natural products as they are constantly touching my face- this range ticks all of the boxes for me! After switching to all completely natural skincare, make up, hair care etc nearly 4 years ago I have tried quite a few different natural skincare brands in hopes it would clear my mild acne, acne scarring, uneven skin tone and redness. All pale in comparison to Biologi. The hydration is second to none, my skin looks luminous, clear and happy, finally! I use all 3 serums and alternate with my skins needs. Bk is excellent at night under the eyes or whole face if my skin needs a boost, definitely notice a difference in the darkness under the eye and reduced fine lines – at 36 I need that! It makes skin literally glow! My partner commented on how great my skin looks and now steals it too! 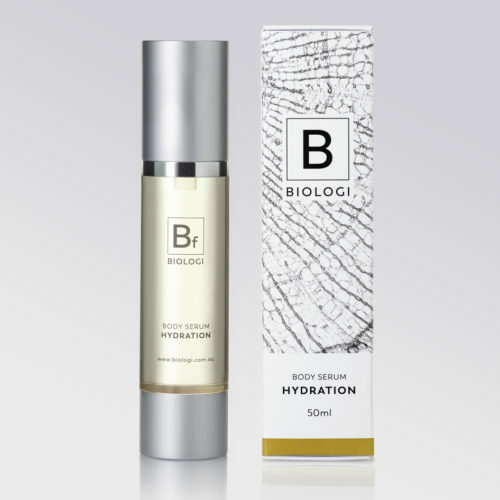 I wasn’t sure if I really needed this product when I first started using biologi as I don’t really have any issues around or under my eyes BUT prevention is key . Surprisingly I have found this product to be most beneficial on cystic acne (as well as a great hydrating serum)! I apply this serum to my entire face under makeup for work and then on a clean face before bed and have found that almost instantly it starts to reduce inflammation, redness, size etc. I don’t have any dry skin or patchy areas like other zip zapping medications after use. Possibly I believe this serum is even helping to reduce the surface scars caused by cystic acne and at 32 years of age that is fantastic! Since starting Bk at night I can honestly say my skin has never felt better! my pores have diminished and my skin feels so hydrated and healthy. I cant imagine going back to other products now, this and Bd is all I need.. which is a big call coming from someone with a skincare addiction like mine. Once you try it and see the changes occur in your skin, you will be hooked on that glowy and plump skin feeling! Liquid gold! Everyone needs this serum in there life! My skin looked brighter overnight – I loveeee it! 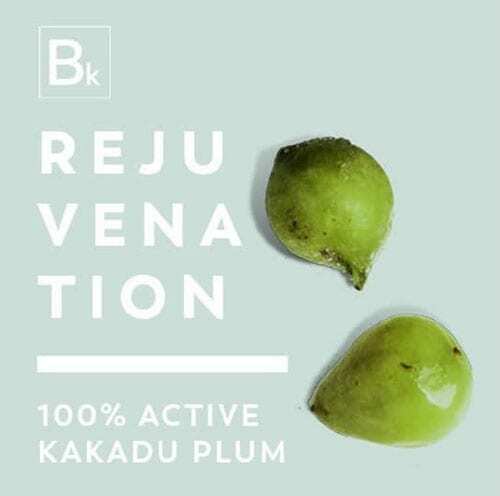 Having previously struggled with dryness and flaking with other actives such retinol, Bk has been a saviour. I use Bk daily around my eyes and all over my face at least once a week and my skin is always glowing the next day. A must for any skin care routine. If your looking for a flawless, youthful appearance the Bk serum is for you! A saviour in a bottle! Earlier this winter the skin around my eyes was dry, irritated and inflamed. After just a few days of using the Bk serum I noticed an amazing improvement. 2 months on, not only is the skin around my eyes soft, hydrated and happy, my fine lines from dehydration have disappeared! I also pop this on my lips under my SPF lip balm and it keeps them hydrated and plump! and in Biologi’s case, this is outstandingly true. ie: Something that is so 100% natural (that you could eat it) – but that also actually WORKS for someone in their mid 40’s whose skin is temperamental (to say the least) and has an unruly mind of its own. I mean, I finally got rid of Pimples… only to discover my first Wrinkle (who then invited MORE to the party) … then BOTH usurpers decided to hang out together – and invite Pigmentation into the mix! Finding products to address ALL my issues meant a LOT of (expensive) trial and error and the endless ‘layering’ of many products (PLUS precious TIME). Then, finally finding a results-producing routine – only to have life (and the weather) change (slightly) and woohoo all bets are off. Honestly – my skin is like a rebellious teenager who will ALWAYS act up when I’m going somewhere important. Sigh. I had resigned myself to looking ancient one day with biscuit dry skin and discolouration (cleverly concealed) to oily teenage breakout skin the next. So… ever the hopeful… It was with great interest (but no expectations) that I embarked upon my Biologi journey. 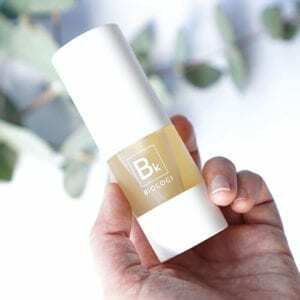 I’ve been trialling Bk (around eyes) for about 6 weeks (along with the rest of Biologi’s Australian native skincare family). and am about to embark on the night-time routine. Simple – Yep … I 100% agree with what everyone else on the reviews has already said. I also don’t have to worry about any synthetic anythings being absorbed into my PEA brain (ha) and causing long or short-term issues (wink). MORE results, consistent and stable delicate eye skin balance, regenerative anti-aging powers – naturally. 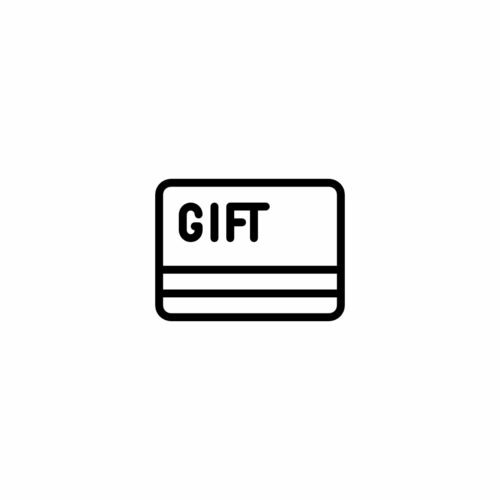 … and the BEST part of all … ? A natural product that really and truly works with ZERO toxins = Peace of mind. Bk is an amazing product! I don’t know how I survived before I discovered this little beauty! I’ve never found a product to target my eye area which I actually received results from, from cheap to expensive, most products with the word eye on the packaging started to make me feel it was all a gimmick! Until I tried Bk! Confidence in a bottle, I could feel the difference it had on my skin! AND see it my friends were also commenting and saying something was different! I looked like I was glowing! I have generous smiles lines around my eyes from doing a lot of it. At 64 years I accepted that. Then started using Bk after a friend suggested I just “try it” and immediately the lines softened. Then spread Bk to the brow lines and they too diminished. Using Bk around the mouth now. You only need a drop as it spreads easily. A bottle lasts me 3 months. Try it too. And keep smiling. This is by far one of my favourite products. I had pigmentation under my eye that couldn’t be treated with laser and this has totally reduced the appearance of it. LOVE IT! Bk the little pocket rock that has not only dealt a heavy blow to the wrinkles around my eyes but those around my mouth, and what blows me away most is how Bk deals with sun damage! Kissing it goodbye! Bk makes me wake up feeling like I don’t need to put on make-up, it has hydrated my eye area and stopped me getting milia, those hard white dots, around my eyes. I use this on my face at night too which makes me super hydrated and I no longer need to use any form of moisturiser. I also always put a dab across a neck scar from a recent surgery – it’s softening the scar tissue for that too! Absolutely in love with this product! I have never really found a skincare product/regime that has worked for me enough to use long term. I have always used different products and brands and never really stuck with anything in the contstant search for results. This serum is so incredibly hydrating! I have not needed to moisturise (something I usually need to do religiously!) and it has greatly improved the texture and luminosity of my skin after just a few weeks. Cannot wait to try the entire range!